While relaxing in a tanning bed can be quite an enjoyable experience, it can potentially lead to some unpleasant side effects. Tanning bed rashes are patches of bumpy, rough, dry, itchy skin that commonly occur after visiting a tanning bed. These rashes are very common, so if you are a regular at the tanning salon, chances are high that you will encounter one at some point in your tanning journey. While these rashes are typically not dangerous, a number of factors can contribute to their development. 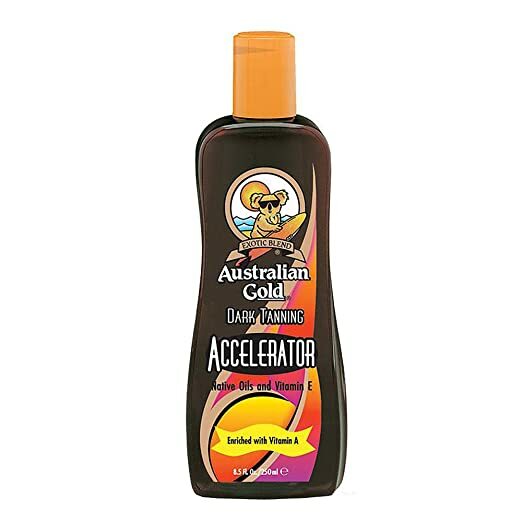 Using too much tanning oil, tanning too often, and the use of low-quality tanning products are just a few causes. What should you do if you discover one of these rashes developing on your skin? Don’t panic! Regardless of what is causing your rash, we at Tanoholic have devised a step-by-step tutorial on how to treat this rash that should have your skin fully healed within 7-10 days! Please see your doctor if your rash has not improved after one week. A clean, soft cloth – the softer the better, cloths with a lot of loose fibers, such as terry cloth, may not be ideal. Hypoallergenic moisturizer for sensitive skin – make sure this moisturizer is free from perfumes and is safe to use on cracked skin. Please note that depending on your specific situation, you may be able to skip taking an antihistamine. See Step #6 for further detail. 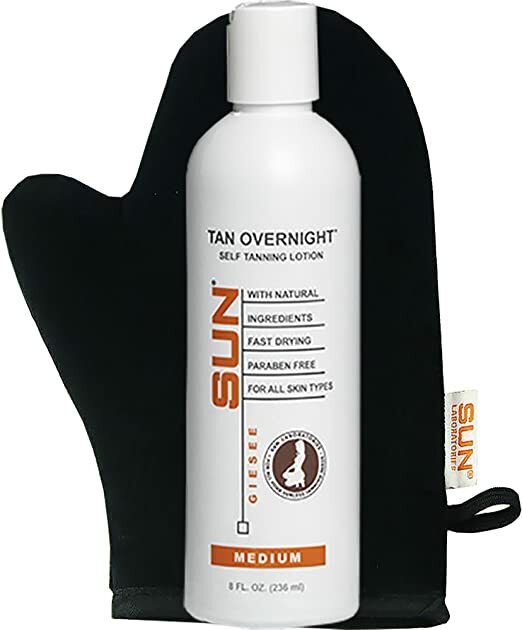 As soon as you notice a tanning bed rash developing, it is highly important to stop tanning immediately. Continuing to tan once the rash has begun can cause the rash to worsen, even allowing it to spread to other areas of your skin. 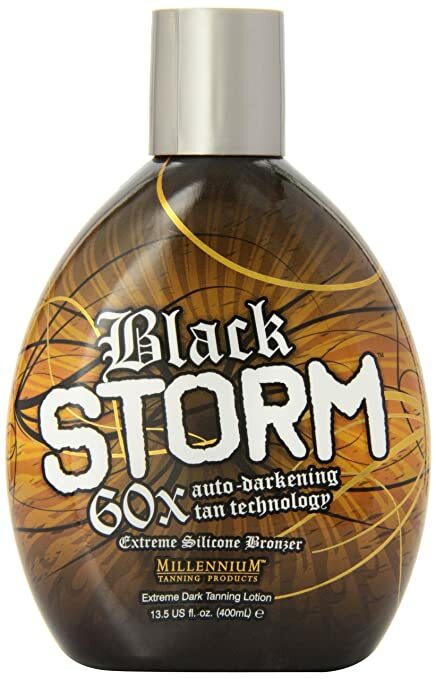 Do not resume tanning until the rash has completely healed. Next, wash the rash thoroughly. Be sure to use warm water, not hot! Hot water can cause further irritation to the rash. Avoid putting the rash directly under a stream of running water. Instead, splash the irritated skin gently. Wash with a mild, antibacterial soap that is labeled for sensitive skin. Pat dry gently. Be sure not to rub! After you have washed the area thoroughly, allow it to dry completely. Next, apply a cold compress to the area and leave it on for about 10-20 minutes per session. You can apply the compress as often as you feel necessary throughout the healing process. To make the cold compress, add cold water to a soft cloth and hold the cloth on the affected area. You will want to avoid using any clothes that are very fibrous, such as terry cloth, as these fibers can skin to dry and flaky skin causing further irritation. ProTip: Keeping a wound moist during the healing process has been shown to increase healing time, and minimize scarring because keeping the area moist encourages new cell growth. *If you prefer, you may also use an ice pack for this step. However, since this method involves a dry cold compress, you will not receive the enhanced benefits that a wet cold compress can provide. Fill your bathtub with enough cold water to completely submerge your rash. Add several cups of oatmeal to the water. Relax in the tub for 30-60 minutes. For this step, make sure the water temperature is cool but comfortable. You shouldn’t be shivering for feel a shock when you get in. You can repeat this step once a day throughout the healing process if you would like, however, if you notice any further irritation as a result of the bath or have any allergies to oatmeal, please skip this step. ProTip: Dermatologists recommend oatmeal for a wide variety of skin conditions, due to its ability to keep skin moisturized and promote skin healing. 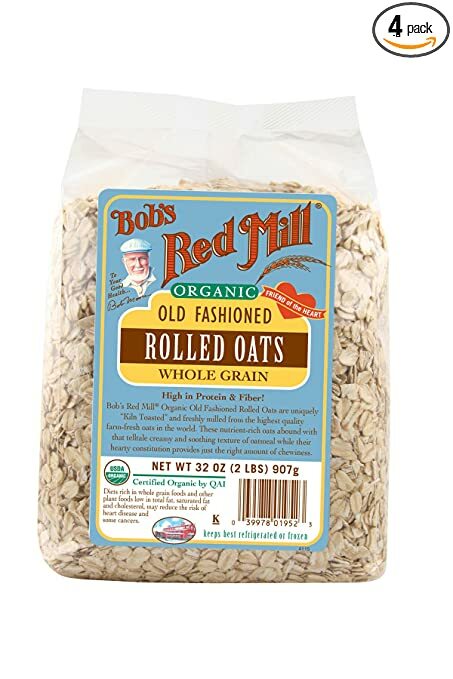 Bob’s Red Mill Organic Regular Rolled Oats is a greatest and cheapest solution to take a bath with a oatmeal. When not actively applying a cold compress or sitting in the oatmeal bath, make sure that you are keeping the rash clean and avoid rubbing the area. This can be done by covering the rash with a soft bandage and by wearing loose clothing. Be sure to wash the area at least twice a day to keep bacteria away. This is especially important if your rash is showing signs of cracking or any raw skin as a result of flaking. A good way to bandage a rash is by using gauze pads; these hypoallergenic super-soft gauze pads are a great solution for these types of rashes. Once you have cleaned the rash and are working to keep it moisturized, you can apply an antibacterial ointment to the area. A good idea during this step is to apply the ointment to the bandage or apply to the rash before putting the bandage on. 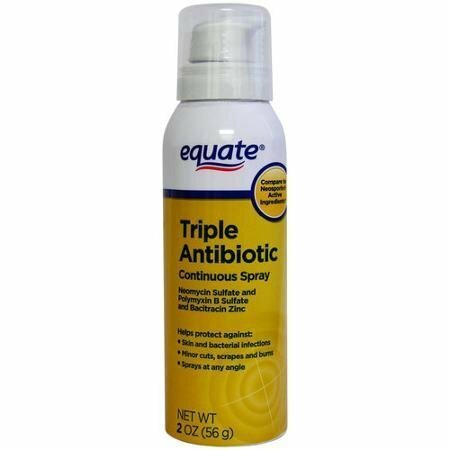 Using an antibiotic ointment is the perfect way to keep the rash moisturized while also preventing the growth of bacteria and stave off any infection. 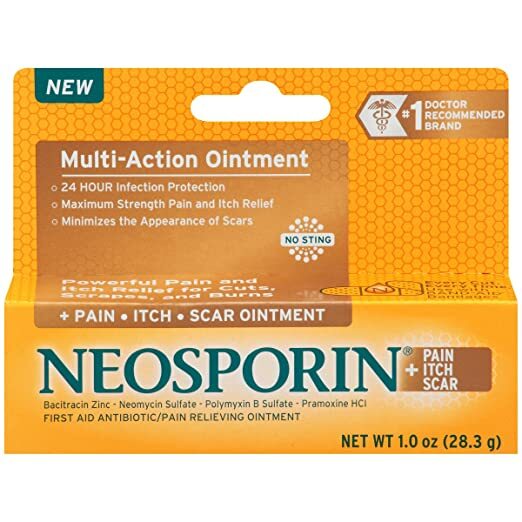 Neosporin is a well-known and trusted brand of antibacterial ointment and should work great (Check Price on Amazon)! Throughout the healing process, you may notice that the skin becomes quite itchy. Depending on the precise cause of your tanning bed rash, your rash could feel very itchy or not itchy at all. If you do feel itchiness on or around your rash, the best remedy is to take an antihistamine. Antihistamines, such as Benadryl (check price on Amazon), will relieve the itchy feeling and also help to ward off any other symptoms you may be experiencing if your rash was caused by an allergic reaction. 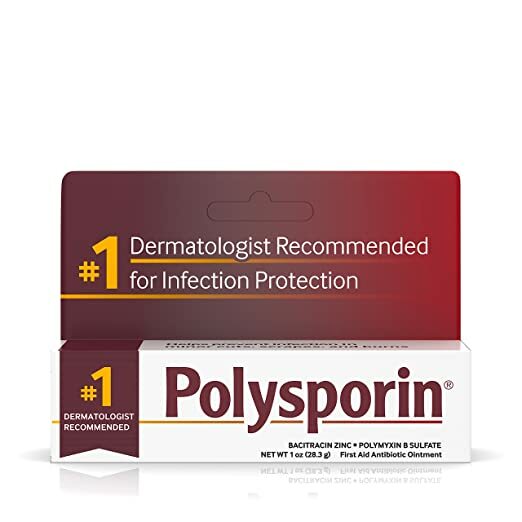 Once you notice that your rash has begun to heal and you don’t see any cracked skin or open sores, you can go ahead and start applying a hypoallergenic moisturizer for sensitive skin. Apply this moisturizer several times per day, depending on the dryness of your rash. You will want to make sure that you select a moisturizer that is hypoallergenic and appropriate for sensitive skin. It’s also a good idea to look for one that is targeted towards skin healing. Curel’s Daily Cream for Intensive Healing is fragrance-free (check price on Amazon), super gentle and clinically proven, which makes it a great choice. Once your rash has completely healed, you can resume your tanning regimen, however you may want to examine the root cause of your rash so you can work to avoid them going forward. 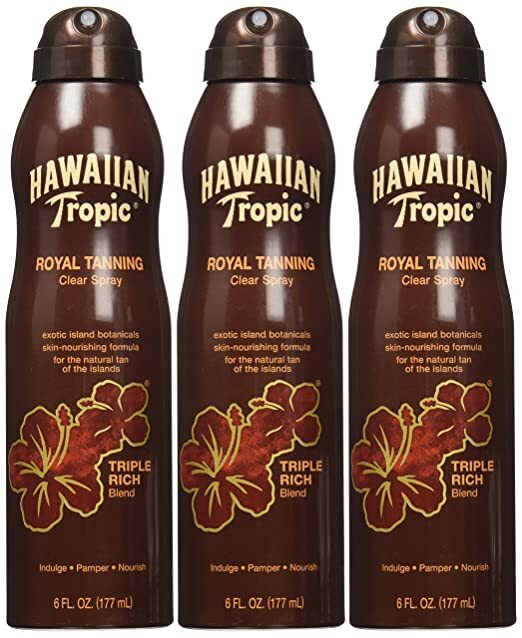 It’s a good idea to switch up your tanning products to brands that are tailored for sensitive skin. 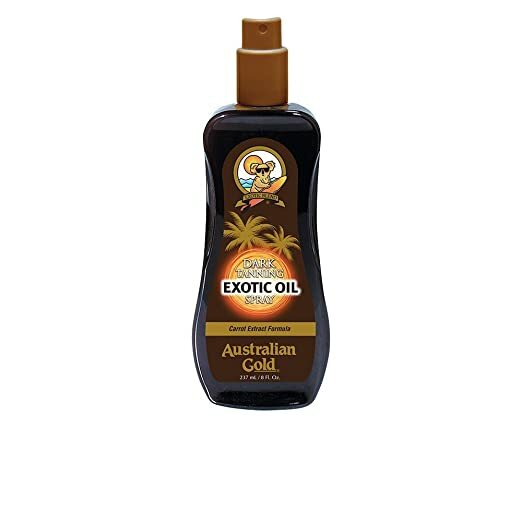 ProTip: Making your own tanning lotion using all natural products can also be a great way to get the benefits of tanning lotion and oils without the harsh chemicals. Here is a great tutorial on how to do make both of these products at home! Something that many tanners might not consider when visiting a tanning salon is that it is possible to have an allergic reaction to tanning bed cleansers. It can be hard to pinpoint the precise cause of your tanning bed rash, so if you want to be proactive or you suspect this may be the cause of your rash, there is an easy solution! Simply wipe down your tanning bed with hypoallergenic wipes prior to laying down. This will ensure that the tanning bed is properly cleaned, but will wipe away any chemical residue left by the cleansers. Just be sure to select a wipe that won’t damage the tanning bed. Choosing an all-natural hypoallergenic wipe such as this one is a safe bet(check price on amazon). 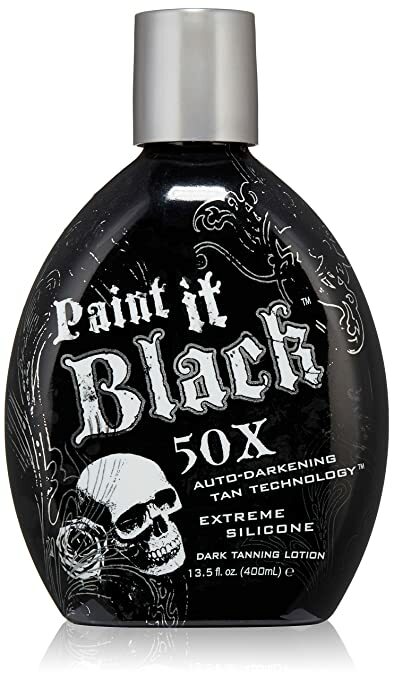 Step #10: Be Proactive When It Comes to Tanning! This final step is something to think about once you have fully healed your rash. It’s a good idea to spend some time considering what exactly caused your rash, as pinpointing this root cause will help you prevent these rashes from developing in the future. While there is no need for you to feel bad about this rash–after all, they are quite common–you likely will want to take some proactive measures when it comes to resuming your tanning routine. Steps #9 and #10 provide some useful information for starters, but you may also want to consider decreasing the amount of time you spend tanning in a bed, perhaps using a self-tanner to supplement some visits, or opting for a spray tan instead. Lastly, take into consideration all the causes of these types of rashes and what measures you can take to prevent them. For example, since some of these rashes can be caused by blocked sweat ducts, you may want to shower off after your trips to the tanning salon if you are not already doing so. Thanks for Reading This Tutorial! Thank you for reading through this tutorial on how to treat rashes caused by tanning beds. We really hope this tutorial was helpful for you and has given you some peace of mind. The key takeaway from this tutorial is that it’s important to stop tanning once you notice one of these rashes developing, and only resume tanning once it has completely healed. Continuing to tan will result in the rash spreading to other areas of your body. Also, please remember that while these rashes are typically harmless, if you don’t notice any improvement in your rash after 7 days, or if your rash appears to be getting progressively worse during the first seven days of treatment, you should contact your doctor. A rash that is being successfully treated should be fully healed within 7-10 days. Did you find this tutorial helpful? Has this tutorial helped you to heal your rash successfully? Please let us know in the comments below! Be sure to share this article to help spread the word about tanning bed rashes and how to treat them!